NEW Harry Potter Books Coming Out? 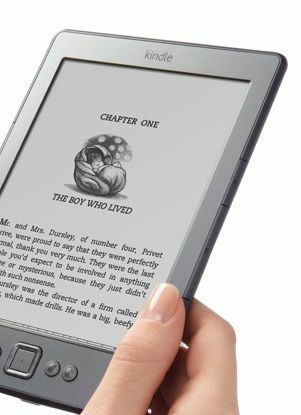 FREE Harry Potter Books on the Kindle! 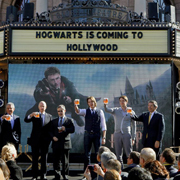 Universal Confirms Harry Potter Theme Park Expansion!